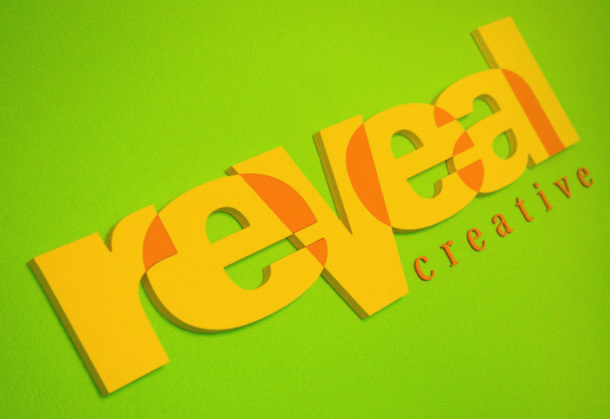 Reveal is dedicated to providing outstanding creative that helps our clients build connections with their customers. While we thrive on cutting edge ideas, we remain keenly aware that truly great work always serves the needs of our client. By maintaining consistency of brand; by developing print and web materials focused on the customer; by seeing the big picture on the goals of our client both short and long term, we are able to help guide the marketing process and help accomplish specific objectives.